I remember a time when neighbors and communities would lock arms to tackle a cause. A time when young folks who didn’t always have the money for even the simplest of weddings would express a desire to be married. At the sound of their hope to one day give their children the opportunity to grow up in our Brooklyn community, my paternal grandmother would rally the neighbors to throw the best of wedding receptions. Each neighbor pitched in their china, favorite recipes, a few dollars and smiles. The couples laughed, ate and absorbed the community of support. 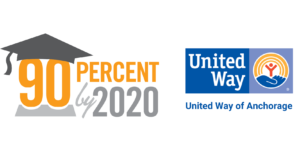 Community support is especially vital now for the 90 Percent Graduation by 2020 initiative, a collaboration of schools, businesses, nonprofits, parents, students and donors coordinated by United Way of Anchorage in 2006 to raise the Anchorage high school graduation rate to 90 percent. 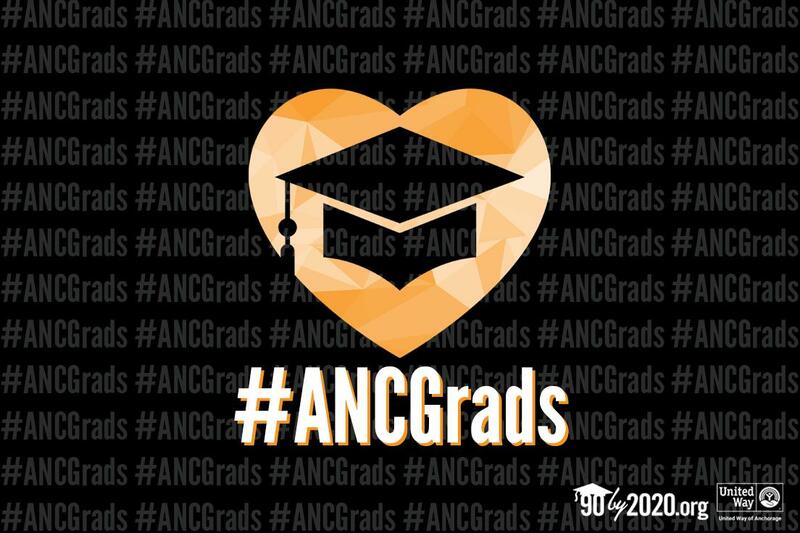 This month, we’re renewing the campaign for 90 Percent Graduation by 2020 support. 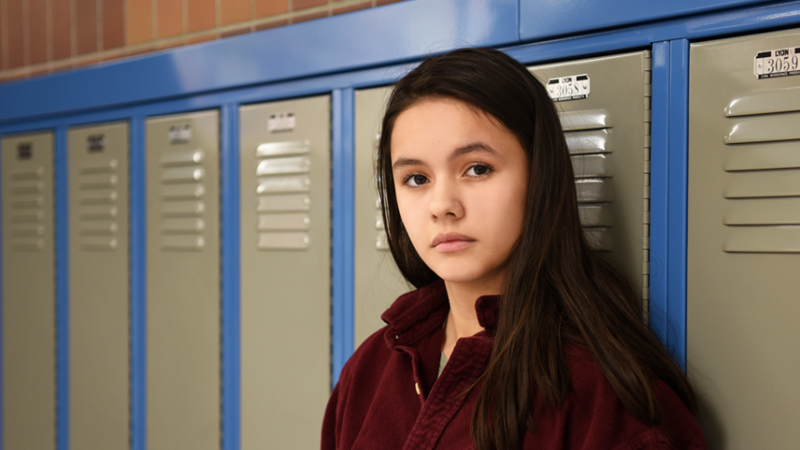 We aim to rally the community through the next 16 months to the diplomas of May 2020. Let’s take heart in what we’ve done together – raised the graduation rate 20 points over the past decade from 59 to 80.7 percent. That is undeniable long-term improvement. We know that 90 Percent Graduation by 2020 has always been a challenge for long-range change, not a cakewalk to the top. We’ve deliberately set the bar high, and we’ve been blessed with partners, donors and teachers who understand that. My grandmother never heard of 90 Percent Graduation by 2020, but she taught me how we reach a 90 percent graduation rate. We pull together, we power through setbacks, we’re there when the kids need us. Some of our students don’t have that at home, so we’re the steady hands. Originally published on Sunday, February 3, 2019, in the Anchorage Daily News. Authored by Sonya O. Hunte, Vice President of Education Impact at United Way of Anchorage.